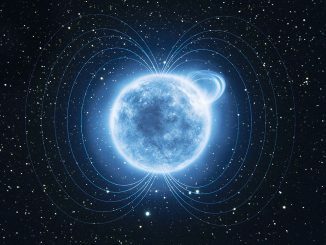 By studying the polarisation of light emitted from an extraordinarily dense and strongly magnetised neutron star using ESO’s Very Large Telescope, astronomers may have found the first observational indications of a strange quantum effect known as vacuum birefringence, first predicted in the 1930s. 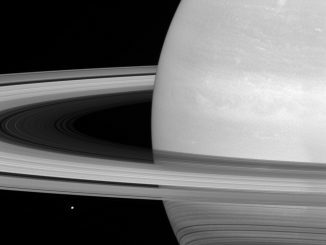 Saturn’s icy 246-mile-wide moon Mimas (near lower left) appears tiny by comparison to the planet’s rings, but scientists think the all of the small, icy particles spread over a vast area that comprise the rings are no more than a few times as massive as Mimas. 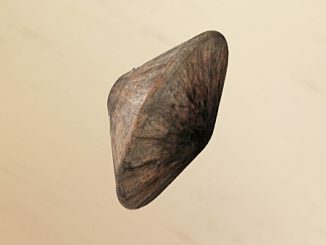 The view was obtained by NASA’s Cassini spacecraft at a distance of approximately 564,000 miles from Saturn. 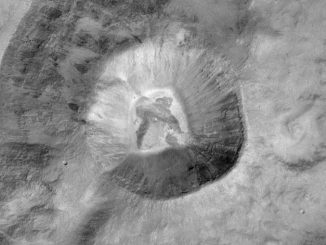 The Mars Camera, CaSSIS (Colour and Stereo Surface Imaging System), on ESA’s ExoMars Trace Gas Orbiter captured its first high-resolution images of the Red Planet last week. Developed by a team at the University of Bern in Switzerland, CaSSIS is providing spectacular views, including the Hebes Chasma region at a resolution of 2.8 metres per pixel. About 4.6 billion years ago, a cloud of gas and dust that eventually formed our solar system was disturbed. The ensuing gravitational collapse formed the proto-Sun with a surrounding disc where the planets were born. Now, forensic evidence from meteorites provides conclusive evidence that a low-mass supernova was the trigger. 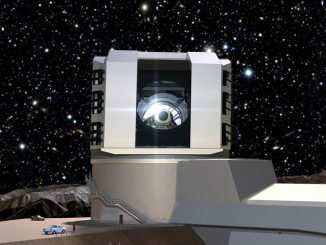 Over the last year, researchers have observed some very faint, diffuse galaxies. 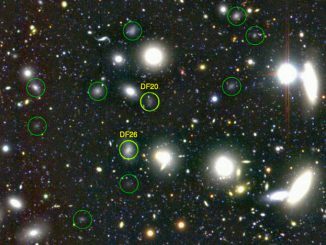 These so-called ultra-diffuse galaxies (UDGs) are as faint as dwarf galaxies but are distributed over an area just as large as the Milky Way. 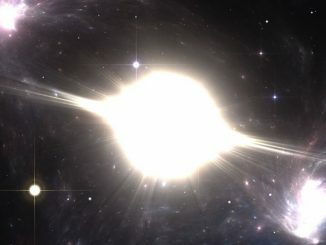 Now, a solution to the mystery of how such galaxies form has been found. 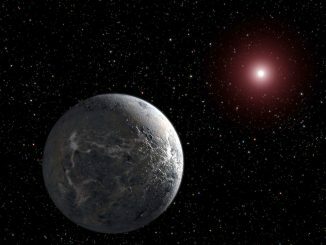 A group of researchers has observed the first ground-based transit observation of K2-3d — a potentially Earth-like extrasolar planet supposedly within the habitable zone around a bright M-dwarf host star 147 light-years away — using the multi-band imager MuSCAT on the Okayama Astrophysical Observatory’s 1.88-metre telescope. 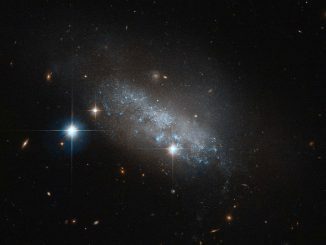 This NASA/ESA Hubble Space Telescope image reveals a delicate blue group of stars — actually an irregular galaxy named IC 3583 — that sits some 30 million light-years away in the constellation of Virgo. This small galaxy is thought to be gravitationally interacting with one of its neighbours, the spiral Messier 90. 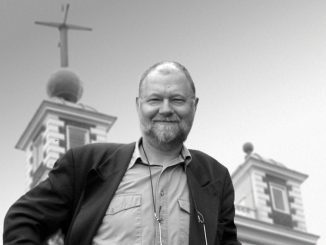 It is with great sadness that we have to report the death of long-time Astronomy Now contributor Alan Longstaff. He passed away peacefully early Tuesday morning surrounded by family. For many years he penned the popular Ask Alan and Cutting Edge columns of the magazine.